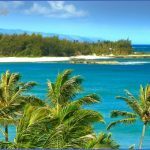 After Canada and Mexico, the number one choice of U.S. overseas travelers is Hawaii, the Aloha State. Aloha is a good tourist word. 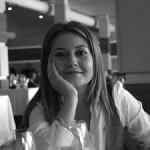 It can mean hello, I love you, and goodbye. 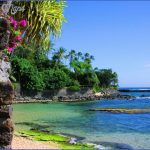 In a 1983 Roper poll, 43 percent of the respondents picked Hawaii as the overseas destination they would most like to visit. 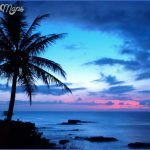 While travel to Hawaii is not international it is so treated here because of the islands’ distance from mainland U.S.A. In that state tourism has edged out agriculture mainly sugar and pineapple production and military spending as its biggest source of income. In 1982, 30 percent of the state’s gross personal income, $3.55 billion, was from visitor expenditures. 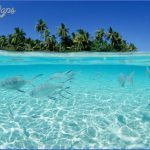 More than four million visitors four times the resident population and about the same number of Americans who visit all of Europe come to enjoy what is undoubtedly the world’s best tropical vacation destination. Only a dozen major nations receive more visitors than Hawaii. The Japanese, 690,000 strong, arrived in 1981, a large percentage of whom came as part of a group and could be seen following a tour guide around Oahu taking dozens of pictures and buying luxury goods like steaks and Scotch. 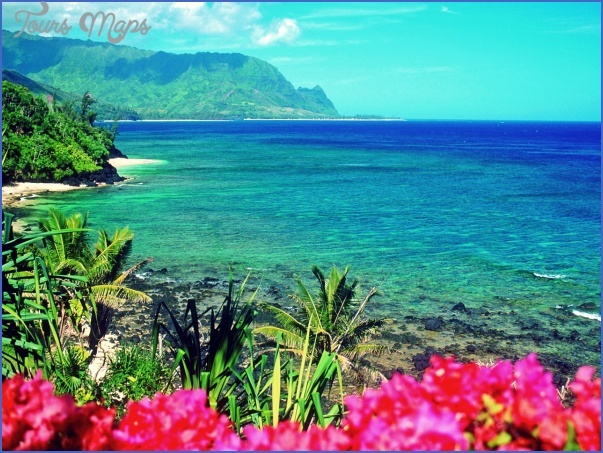 Indeed, Hawaii, in about twenty years, has become a wunderkind of tropical tourism. Cheap airfares and a plethora of hotel rooms and condominium rentals have brought the cost of the Hawaiian vacation down to reach the mass middle-class market. The Hawaiian Visitor’s Bureau would like more of the quality market, the big spenders. McDonald’s and Burger King would not be so crowded and the $150-a-day luxury resorts would benefit. On an expenditure-per-day basis the Japanese visitor to Hawaii should be welcomed with fanfare. 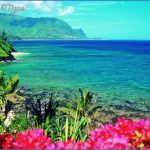 One study found the average Japanese tourist to Hawaii spent $180 a day, compared to Europeans who spent $75 and Americans, $71. Canadian visitors spent $65 per day. 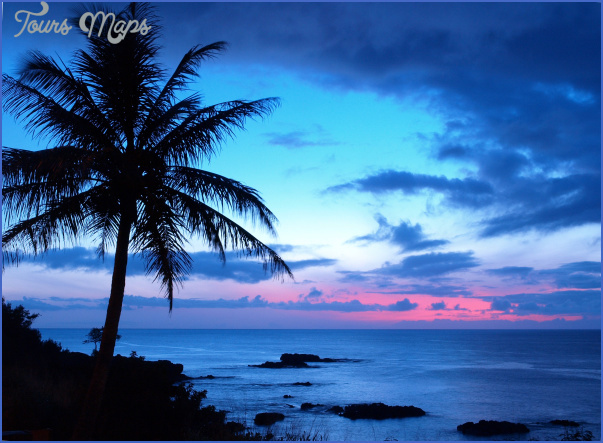 MAUI: (Population 52,900) The Valley Isle produces sugar, pineapple, cattle, horses. The 10,023-foot Haleakala is the largest dormant volcano crater in the world. Lahaina was Hawaii’s capital before 1845, and still has some of the atmosphere of an old whaling town. 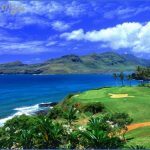 Nearby is the Kaanapali resort area and golf course. 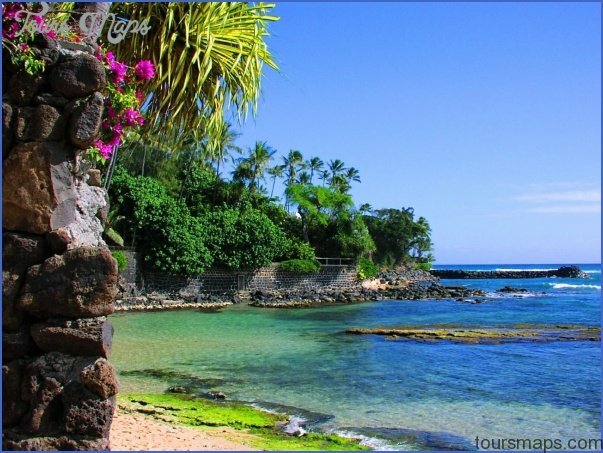 Heavenly Hana and Iao Valley draw many visitors. 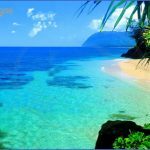 MOLOKAI: (Population 6,400) The Friendly Isle has pineapple plantations, ranching, and some spectacular cliffs along its northern Pali Coast. On a 13-square-mile peninsula below high cliffs is Kalaupapa, the Hansen’s Disease settlement, officially called Kalawao County, with a population of 173 in 1978. 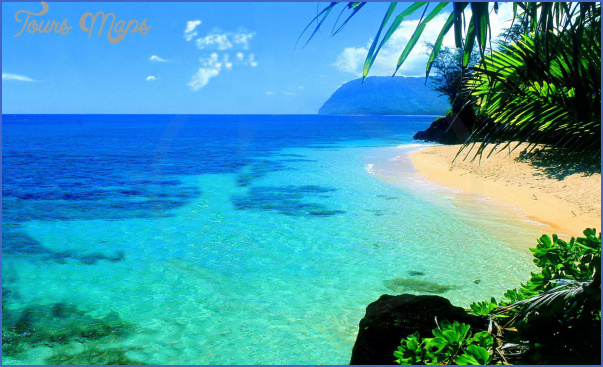 LANAI: (Population 2,100) Contains 140 square miles. Almost the entire island is a Dole Company pineapple plantation. KAHOOLAWE: (Population 0) Uninhabited. Used as a target by U.S. Navy and Air Force. Littered with unexploded shells. No one is allowed to go ashore without permission. 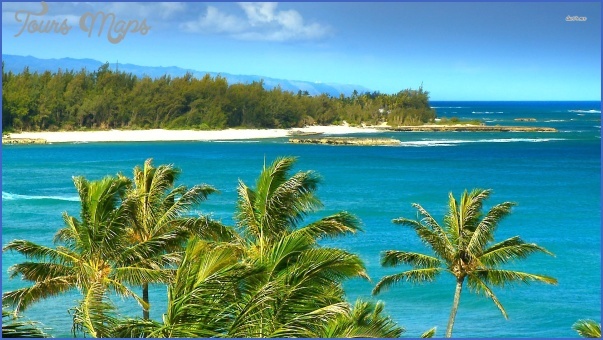 HAWAII: (Population 80,900) The Big Island has spectacular contrasts…the mighty volcanoes Mauna Loa (13,677 feet) and Kilauea, lofty snow clad Mauna Kea (13,796 feet), the Ka’u Desert, gorgeous waterfalls, the Puna Fern Forest, the colorful orchids of Hilo. The island grows sugar, coffee, cattle and macadamia nuts. Hawaii Volcanoes National Park; Kealakekua Bay; Kailua-Kona; Kawaihae; Parker Ranch; Waipio Valley. 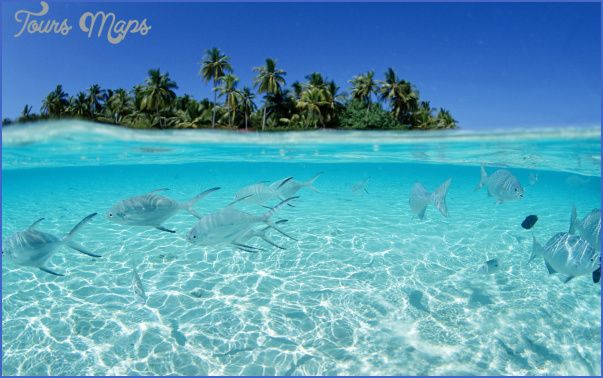 OAHU: (Population 719,600) The Gathering Place, Honolulu is the Capital City, the principal port, the major airport, the business and financial center, and the educational heart of the State, and Oahu is the Military Command Center of the Pacific. Waikiki is the visitor center. Nuuanu Pali; Diamond Head; Pearl Harbor. 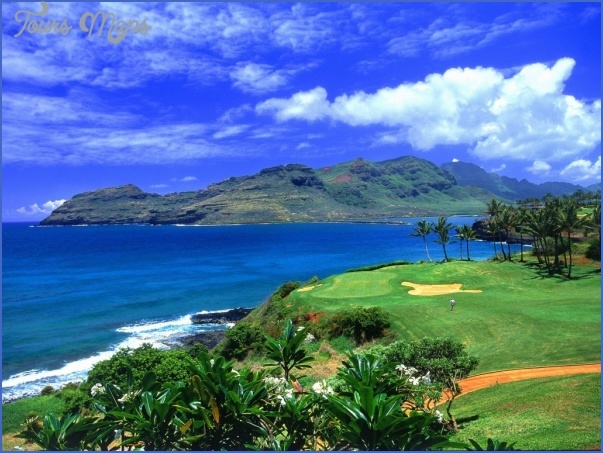 KAUAI: (Population 34,400) The Garden Island offers magnificent scenery and lush vegetation, beautiful waterfalls, the spectacular Waimea Canyon, the great hidden valley of Kalalau, colorful tropical plants and flowers, Hanalei Bay, Wailua River, Nawiliwili Bay, Poipu Beach. NIIHAU: (Population 266) Privately owned island, with livestock raising as its principal industry. Legend says it was original home of the Goddess Pele.